By: Sasha Steinberg, MSU OPA. Photo by Russ Houston. STARKVILLE, Miss.— A senior fashion design and merchandising student at Mississippi State will explore her entrepreneurial career aspirations this summer during a prestigious national program in Las Vegas, Nevada. Sadie L. Pierce of Hockley, Texas, has been selected to participate June 18-23 in the 2017 Student Entrepreneur Program sponsored by the Washington, D.C.-based Women’s Business Enterprise National Council. Founded in 1997, WBENC is the largest third-party certifier of businesses owned, controlled and operated by women in the U.S. The national nonprofit seeks to “foster diversity in the world of commerce” and “fuel economic growth globally through access to opportunities by identifying, certifying and facilitating development of women-owned businesses.” For more, visit www.wbenc.org. “WBENC SEP is an amazing opportunity to learn, network and engage with the WBENC’s 14 Regional Partner Organizations, more than 14,000 certified women business enterprises and 300-plus Corporate and Government Members,” said Andrew Gaeckle, WBENC strategic planning director. “Through the robust curriculum, mentoring, off-site visits, programming and pitch competition, we look forward to helping students along their entrepreneurial journey,” Gaeckle added. Pierce has been collaborating with graduating MSU business administration major Allison A. “Allie” Seale of Vicksburg on a startup project at the university’s Center for Entrepreneurship and Innovation. According to E-Center Director Eric Hill, Pierce and Seale have been working together to devise FormIT, a system that would enable apparel retailers’ patrons to try on clothes and check out faster. Hill said the system would include radio-frequency identification (RFID) readers that automatically detect the style and size of an article of clothing that is brought into the dressing room. Customers also would be able to check out upon exit using a tablet in the dressing room, Hill added. 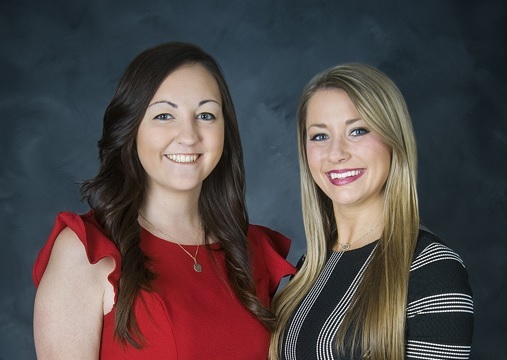 Pierce and Seale conceptualized the FormIT idea while attending the National Retail Federation Big Show in New York as part of a trip sponsored by MSU’s School of Human Sciences and its fashion design and merchandising program.  The startup has been awarded a $500 Spark Grant through the E-Center, and Pierce and Seale are seeking additional funding. For more on MSU’s School of Human Sciences and its academic programs, visit www.humansci.msstate.edu.